Chevrolet India, launched a nation-wide Road Safety campaign in association with SIAM-SAFE (Society of Indian Automobile Manufacturers-Society of Automotive Fitness and Environment) and the Ministry of Road Transport and Highways to create awareness amongst motorists on road safety during the ongoing National Road Safety week 2017. A dedicated campaign page on the Chevrolet’s Facebook and Twitter has been created wherein the users make promises to ensure road safety using #IPromiseTo and #DriveWithCare hashtags. 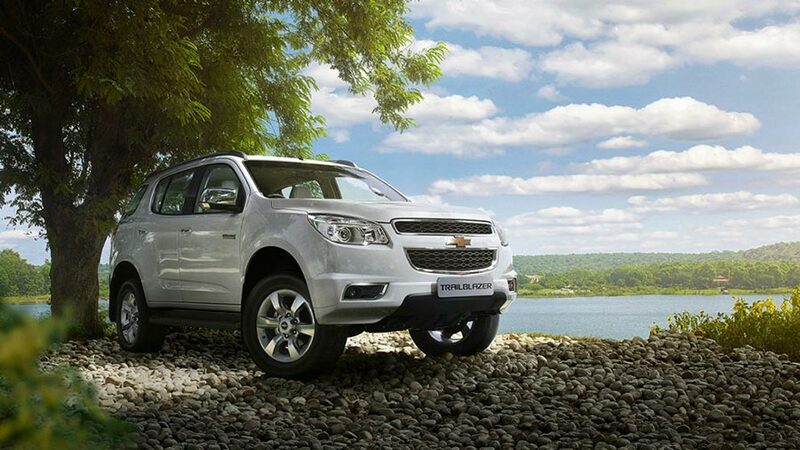 Chevrolet will also be conducting on-ground activations at 14 Chevrolet dealerships across India from 9th to 15th of January and a special activation will be conducted at DLF Cyber Hub, Gurgaon on 13th January and 14th January. The Chevrolet representatives will interact with customers and delve upon the importance of road safety rules and precautionary measures on road. added, Jack Uppal, VP Marketing and Customer Care, Chevrolet India.